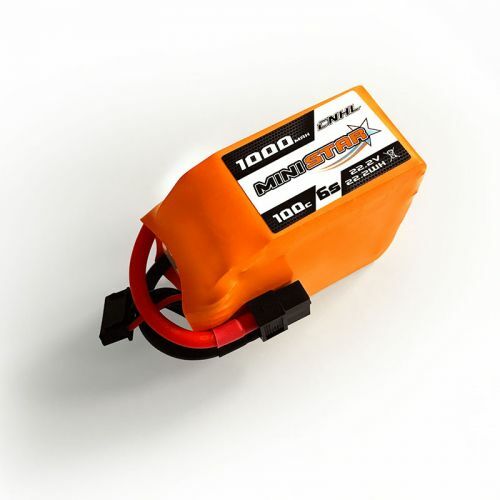 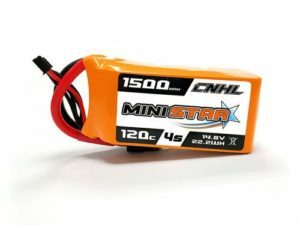 High quality CNHL Ministar 1000mah 6S 22.2V Lipo Battery with 100C discharge rate. 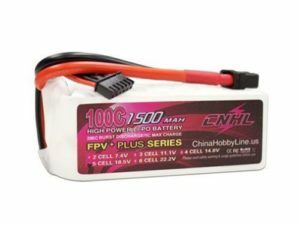 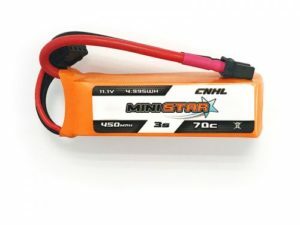 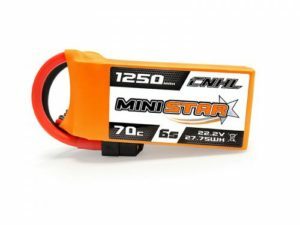 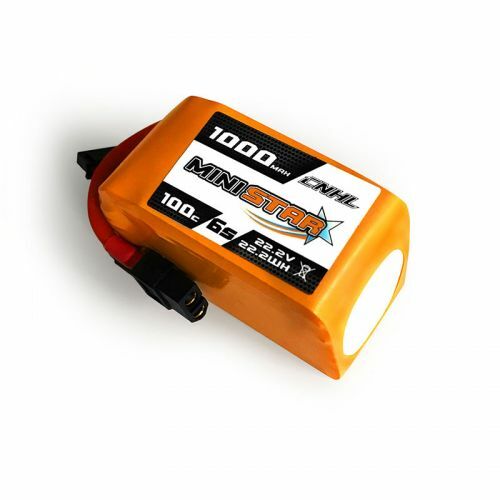 CNHL Ministar 1000mah 6S 22.2V Lipo Battery. 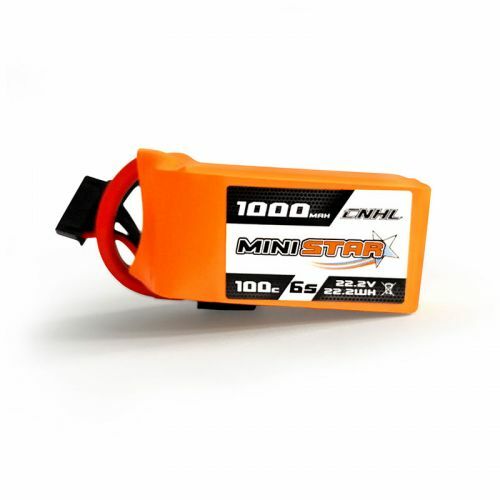 Stable automatic stacking technology enables single cell capacities of 1000mAh.